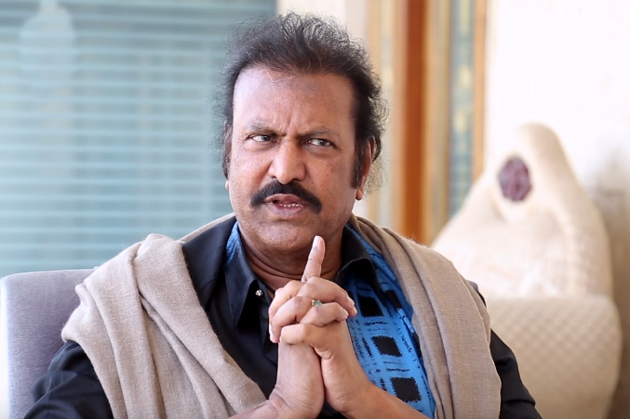 Film Actor & Sri Vidhyaniketan Educational Institutions Founder Mohan Babu made sensational comments over the lacklustre implementation of Fee Reimbursement. At a programme organised by Sri Vidhyaniketan on Tuesday, Mohan Babu accused State Government of failing to settle the Fee Reimbursement dues. He went on to say Government is yet to pay Rs 20 crore arrears related to the financial years 2017-18, 2018-19. 'We are facing problems because of this situation. Obtaining loans from the banks by mortgaging our assets to continue the operations. Expenditure is to the tune of Rs 6 crore per month. Though Government isn't settling the dues, We are paying the salaries to the Employees on time. For a period of 26 Years, We haven't compromised on the standards to provide quality education. This institution is being run as per my ideologies,' he maintained. Former CM late YS Rajasekhar Reddy used to offer ample importance to Fee Reimbursement. Never did educational institutions faced any issue over the payments during his regime. The situation is no more the same after 2014 elections with the newly elected Governments delaying fee reimbursement payments for reasons best known to them. Vennupotu Song: HC Serves Notices To Censor!